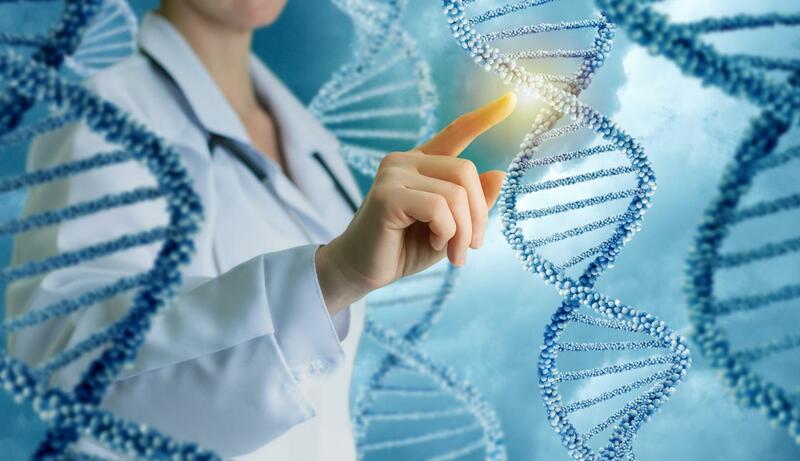 Intermountain Healthcare is creating a new global DNA registry based on medical histories from people around the world, which researchers can use to find genetic codes that determine who's at risk of developing genetic health problems and help them quickly and economically. To populate the registry, they're asking adults who've already purchased direct-to-consumer DNA testing at commercial sites like AncestryDNA, MyHeritage, or 23andMe to voluntarily upload their raw and unprocessed genetic results, or genotypes. "Our project is creating a resource for future studies," said Stacey Knight, PhD, MStat, a cardiovascular and genetic epidemiologist at the Intermountain Medical Center Heart Institute. "A person's DNA is made up of more than 3 billion individual pairs of genetic codes, but finding specific genes that contribute to health problems isn't easy. That's why we're asking people to submit their DNA results, along with as much personal and family medical history as they know." "A family medical history can identify people with a higher-than-usual chance of having common disorders such as heart disease, high blood pressure, stroke, certain cancers, and diabetes," Dr. Knight said. "These complex disorders are influenced by a combination of genetic factors, environmental conditions, and lifestyle choices." However, searching through genetic codes takes a lot of time and requires a lot of information from many people. The data collected for this project will allow researchers who participate in the registry to search more specifically for genetic markers related to what they're studying. "We'll be able to use the information people submit to validate new genetic and disease findings, discover new genetic mutation and genetic profiles, and drive future studies," said Dr. Knight. "If the GeneRosity Registry's researchers are successful in future research using these data, others will benefit greatly." All of the information will be stored in a secure database accessed only by researchers involved in the GeneRosity Registry. Contributors to the registry don't have to submit lab samples, take medications, or complete any procedures in order to participate. The project is conducted completely online and doesn't require any study-related visits or phone calls.